Pinar de Campoverde on the south Costa Blanca is an established Spanish village and is situated amongst pine trees, farmland, orange and lemon groves is approximately 15 minutes inland with views to the Mediterranean. 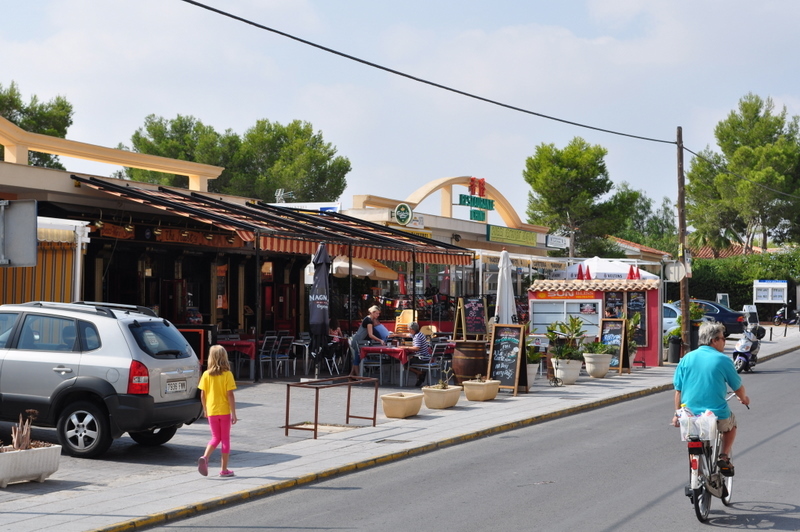 It is far less crowded than the more developed areas surrounding Torrevieja, with mainly large detached villas and year round residents which has a good mix of British, Spanish and other north Europeans. There are various clubs and societies from Golf to Amateur Dramatics. The centre of the village has all the amenities you would need, including bars, restaurants, supermarket, bank, doctor, dentist, hairdresser etc. There is also a small street market on Sunday mornings. On the far side of the village is the famous Natural Area "Rio Seco” which has carved a spectacular gorge. 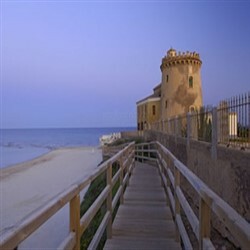 Minutes from Campoverde is the small market town of Pilar de la Horadada, also a local marina at Torre de la Horadada and beautiful long, sandy beaches. Pinar de Campoverde is a fantastic place to rent a villa, townhouse or apartment.